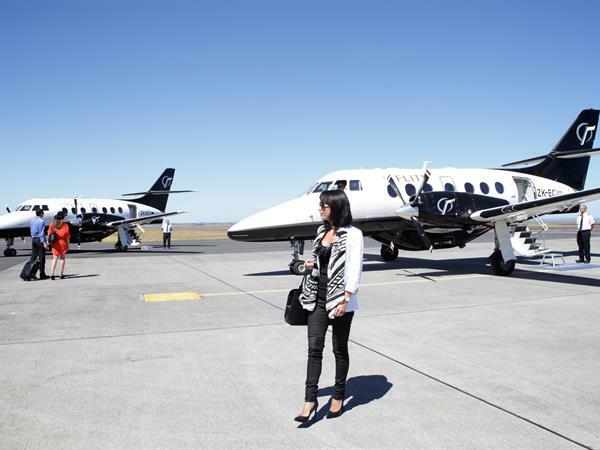 Get to Auckland's paradise sooner by flying in luxury, style, and comfort to Waiheke Island. Let INFLITE take out the hassle and stress and take advantage of our convenient locations on Waiheke Island. Our 15 minute flight is the fastest way to travel to Waiheke Island. Escape the hustle and bustle of the city and dive right into the sunny shores of Waiheke Island with INFLITE. The ferry ride from Waiheke Island to Auckland is time consuming. It can also be incredibly crowded with impatient passengers desperate to get the best seat. Avoid the crowds in your own private charter.